The latest garden style trends point to the garden umbrella as the focal point for your party. 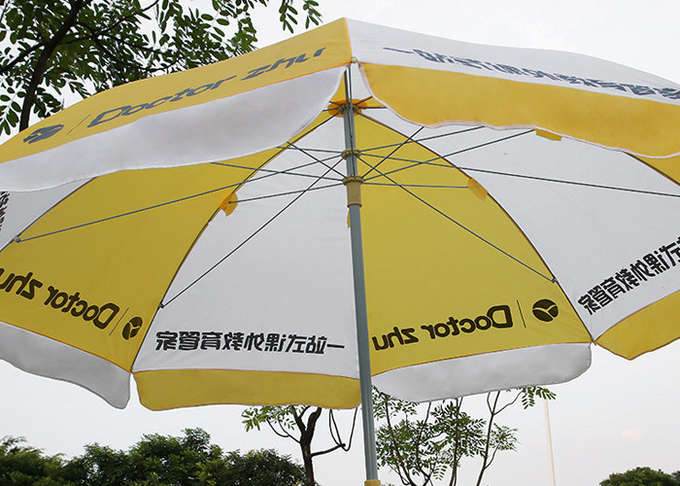 The XLX Vinyl Umbrella is the obvious choice to keep everyone cool at your next daytime gathering. 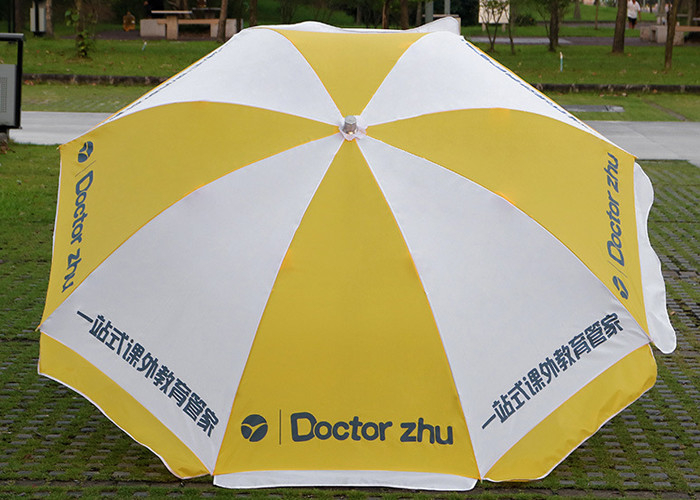 This umbrella features the traditional in steel frame design. A sturdy, multi-ribbed undercarriage supports a vinyl canopy, tough enough to hold up all season long. This sunbrella sold by XLX. We have some plain color in stock, like red and blue. Also some 2 colors styles can be shipped in 2-3 days.